Ivan Archivaldo Guzmán Salazar and Jesus Alfredo Guzmán Salazar Joaquín 'El Chapo' Guzmán is facing trial tomorrow, but it's business as usual for his billion dollar cartel thanks to his two sons. 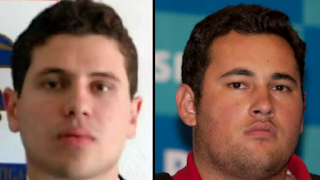 Ivan Archivaldo Guzmán Salazar and Jesus Alfredo Guzmán Salazar are directing El Chapo's business empire. 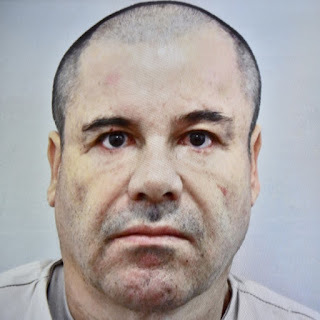 El Chapo's wife, Emma Coronel, recently created an Instagram account under his name, sharing photographs of her luxurious lifestyle. The notorious head of Mexico's Sinaloa cartel is charged with 17 counts, including murder conspiracy, drug-trafficking and money-laundering. US prosecutors contend that from 1989 to 2014, the cartel smuggled at least 154,626kg of cocaine into the US, as well as heroin, meth and marijuana, raking in $14bn. 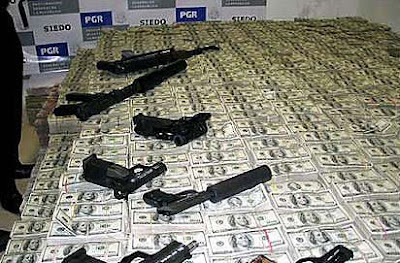 Despite the arrest, the Sinaloa cartel is hugely powerful. His codefendant, Ismael "El Mayo" Zambada, remains at large, and violent drug trafficking continues unabated in Mexico.